Filmed in the West Pennine Moors in the county of Lancashire. 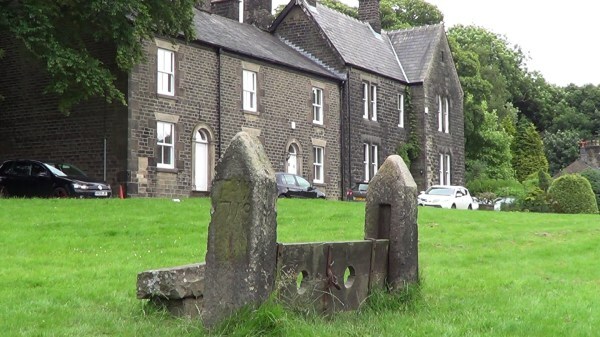 Locations include Rivington Hall , Rivington Pike , Winter Hill , Noon Hill , Pigeon Tower and Rivington village . Click here to view this location in Google Maps​​. 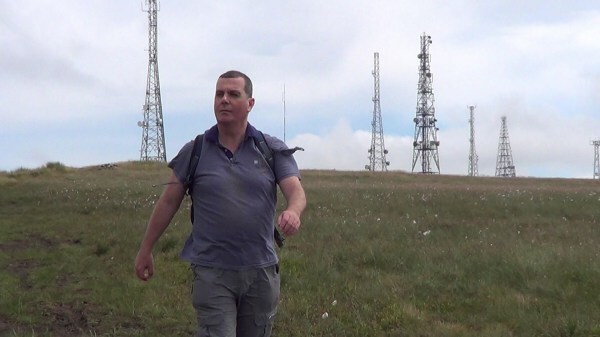 During my online research for my preceding walk to Holcombe Moor and Peel Tower I discovered other places in the West Pennine Moors to visit, which had similar points of interest, i.e. a tower or monument. 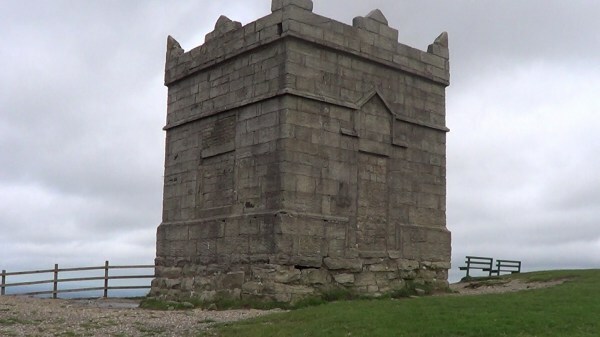 Once such place was Rivington Pike in Lancashire , just north of Horwich where, although nowhere near as large as Peel Tower, there is a monument on the hilltop. 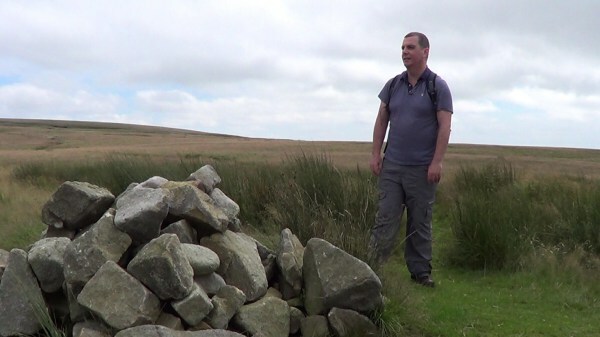 I decided this area would be an ideal place to make another video, so once I had completed filming “Hilltop of Holcombe” this was going to be the next film of “The Solitary Rambler”. 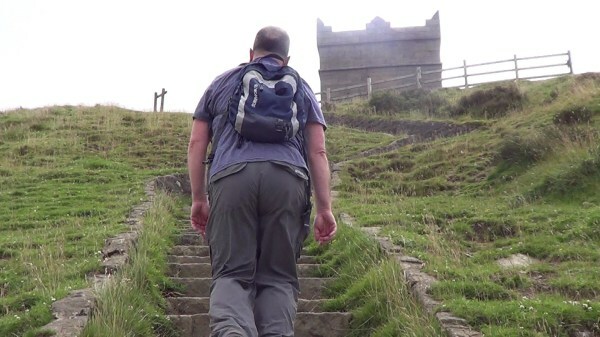 On Sunday 17th July, three days after my day of shooting around Ramsbottom and Holcombe Moor, I made my journey towards Rivington , where I anticipated parking my car for the day whilst shooting my Rivington Pike film, which I would name “Rugged Hill of Rivington”. There was a sporting event on that day, which involved several road closures that I hadn’t found out about before I set out. 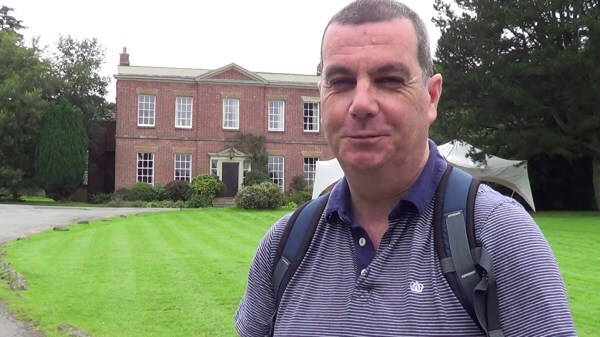 As a result I couldn’t reach Lever Park car park where I wanted to begin filming, but I managed to park at Rivington Hall Barn instead, which was still a suitable spot to park for the walk I wanted to do. I took my first shots in front of the hall then walked up through the woods to the track leading up towards Rivington Pike. This track led under Lever Bridge, where I captured several shots before reaching the open country where there were great views to film. 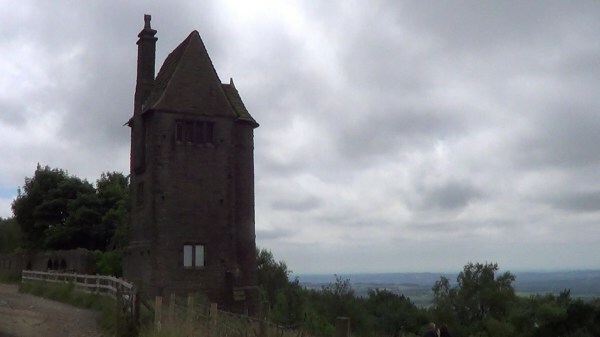 I then climbed up Rivington Pike to the tower taking many shots here. 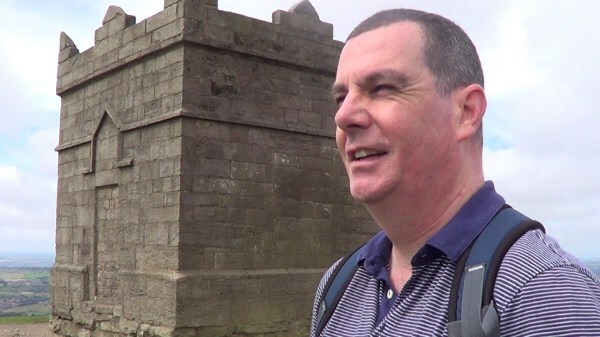 The next location I wanted to film was the transmitting station on Winter Hill , but the path leading to it across Rivington Moor was extremely boggy, so I found it quite hard on this part of the walk as I had to continually watch my step and try to find ways to avoid the bogs. 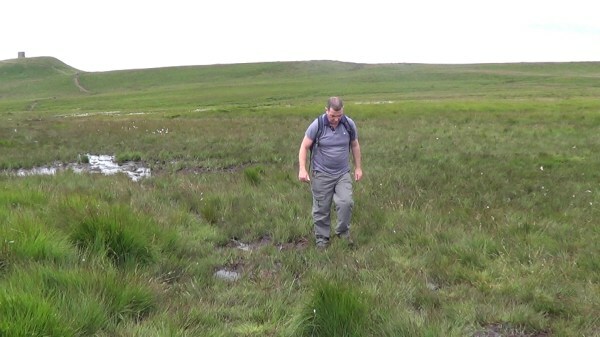 Of course I had to cross more boggy moorland as I carried on from the transmitting station towards Noon Hill , but thankfully I reached solid ground again when I reached Belmont Road, a broad track near Pigeon Tower . 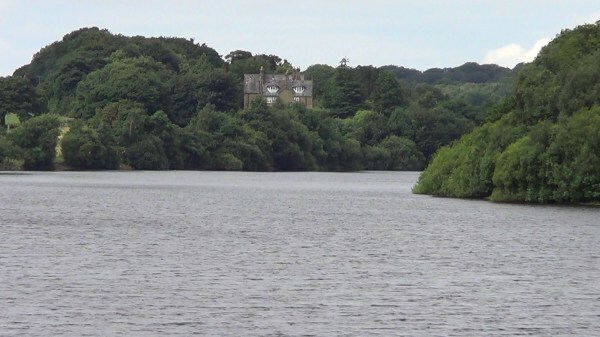 I captured great shots here before returning to Rivington Hall Barn where the car park was full of bikers. There was a burger van outside the barn, so I enjoyed a cheeseburger to keep me going! Afterwards I walked into Rivington village to take a few shots before finishing up beside the Rivington Reservoirs to take the last shots of the day’s filming. ​I was very pleased with the soundtrack I had created for “Hilltop of Holcombe”, so I decided to compose similar music for “Rugged Hill of Rivington”. As I had done for “Holcombe” I used VP Soft string voices from my keyboard for the majority of "Rivington’s" theme with some choir voices for the Rivington Pike and Pigeon Tower scenes.